Buses run from 5.30am every 40 minutes daily with the last bus leaving Matara for Colombo at 7.30pm. Tickets can be bought from the conductor on the bus, so no need to purchase in advance. One way Rs.510. You can call 1919 for more information. Does anybody know the departure time of last bus on Friday from Kadawatha to Matara. 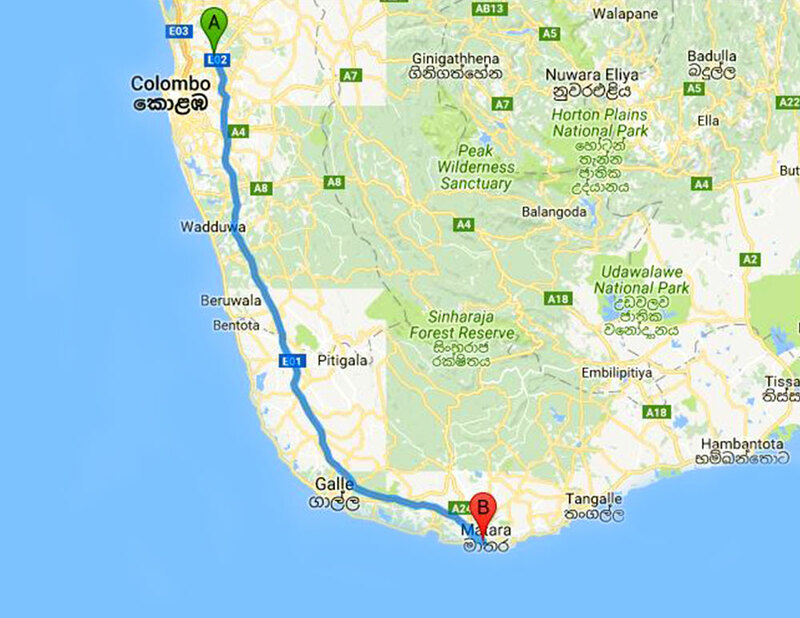 I would like to know the duration of the journey kadawatha to Matara.